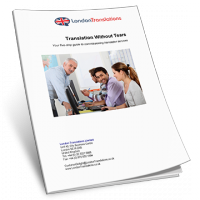 London Translations Limited provided us with a speedy and efficient translation from English into Portuguese. The translation was supplied in our brochure format and we were very pleased with the end result. 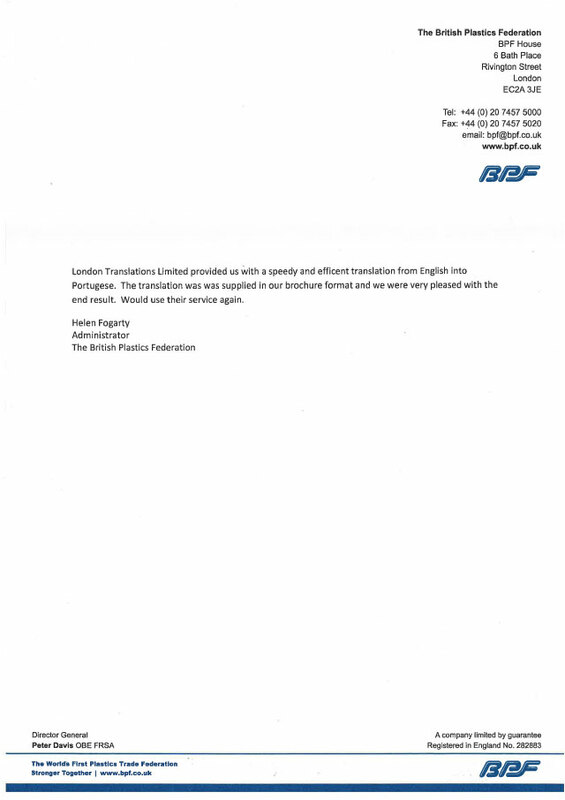 Would use their service again.